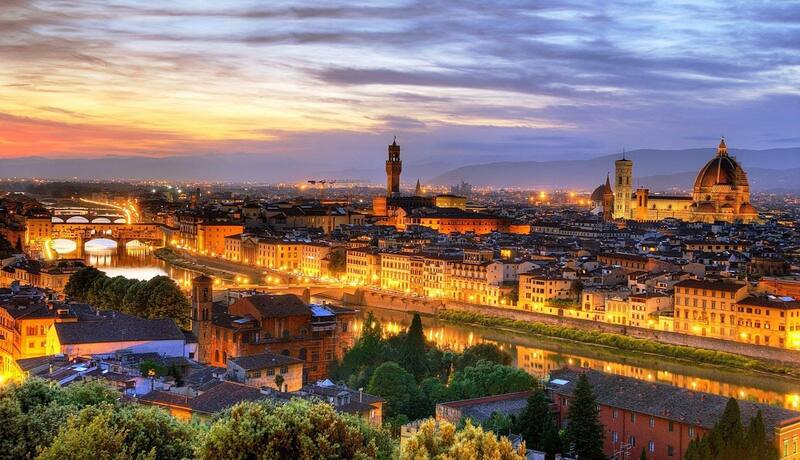 Lecturer Tom Cortazzo will take us on a magical tour of Florence! The wondrous city has a legitimate claim to being the birthplace of the Renaissance, the cultural movement that changed the western world forever. During the 15th and 16th centuries, more of the Renaissance luminaries had some connection with Florence than any other city in the world. This lecture will explore Renaissance Florence focusing on the great landmarks of the era and the most famous works of art ever created. Sites include Michelangelo’s David, the Duomo, the Ponte Vecchio and much more! Immerse yourself in the art which gave Florence a claim to being the one-time cultural capital of the world. The lecture is free for AICC Members and a suggested donation of $10 for non members.